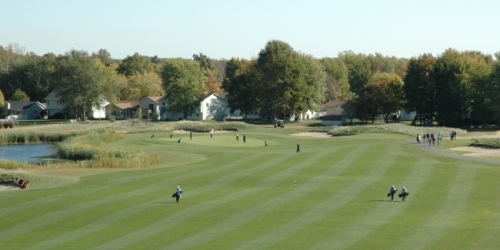 Decatur Chicago Golf Package - Stay & Play in Decatur, IL - starting at $67.50! 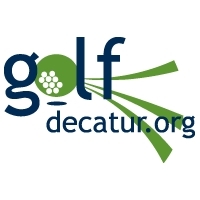 Enjoy championship-style golf at the Decatur Park District's award-winning courses: Hickory Point, Scovill, and Red Tail Run Golf Club by Raymond Floyd. Winter has been mild in Central Illinois, and Scovill Golf Course is open year-round, weather permitting. Escape the snow, and play "a-round" in Decatur! Includes: breakfast + 18 holes of golf with shared cart & bucket of balls. Includes: 18 holes of golf with shared cart & bucket of balls. Close to Scovill Golf Course. Breakfast included. Includes: 18 holes of golf with shared cart & bucket of balls. King 1 bedroom suite, hot breakfast buffet. When calling 217-429-6243, please mention you saw this golf package on ChicagoGolf.com and mention promo code: S&P2018. Decatur reserves the right to change price and offer at anytime. Prices and offer are subject to change without notice. ChicagoGolf.com is not responsible for errors posted in this golf package.